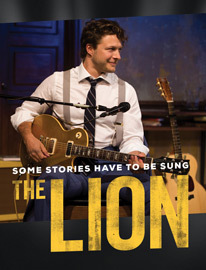 Join us to see the award-winning musical The Lion, written & performed by Benjamin Scheuer AB '04, in its LA premiere at Geffen Playhouse! 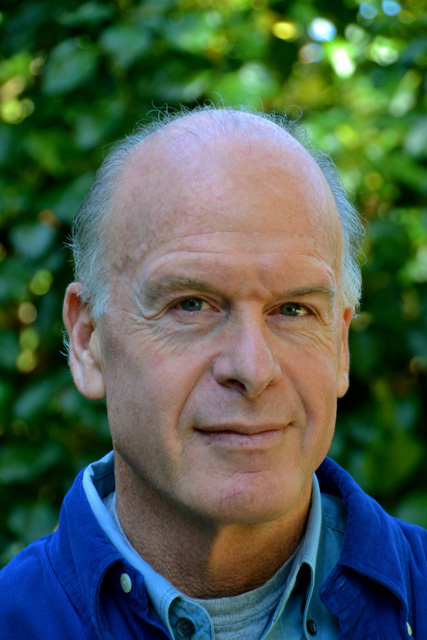 The performance will be followed by a Q&A session with Benjamin and songwriter/composer/producer Robert Kraft AB '76. Tuesday, February 7, 2017@ 8:00-10:00 p.m. 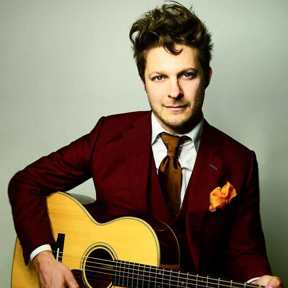 The Lion, the Drama Desk Award-winning piece written and performed by Benjamin Scheuer '04 has redefined the genre of musical theater. Scheuer tells, sings, and plays the turbulent story of his family and his own brush with mortality, with his supporting cast of six guitars. Cost: $68.80 (regular price is $76.00). To get this discounted rate, see instructions below. Register: Tickets may be purchased online at http://www.geffenplayhouse.org/the-lion. Please click on the box "Tickets", scroll down to February 7, 2017 and click on "Buy" on the right hand side and then enter "HARVARD" in the Promotional Code box. You can then select your seats and complete the purchase. His debut album, “Songs from THE LION,” premiered in 2016 on the Billboard Top-10. Scheuer lives in New York City. Robert Kraft is an award-winning songwriter, film composer, recording artist and record producer. As President of Fox Music from 1994 to 2012, Kraft was the Executive in Charge of Music for more than 300 Fox feature films, as well as dozens of TV shows. Highlights during his tenure at Fox include the record-breaking scores and soundtracks from “Titanic”, “Moulin Rouge”, “Waiting To Exhale”, “Garden State”, “Walk The Line”, “Slumdog Millionaire”, “Juno”, and “Once”. Kraft has earned Academy Award, Grammy Award, and two Golden Globes nominations for co-composing the song, “Beautiful Maria of My Soul” from “The Mambo Kings” and “How Can I Not Love You” from “Anna and the King”. In 2013, Kraft started Kraftbox Entertainment, with projects currently in production across several platforms, including the feature film “Sugar Hill” at Warner Bros Studios, the independent film “SCORE! The Film Music Documentary”, “The Lion”, an Off-Broadway musical, and the solo debut of trumpeter, singer and songwriter Spencer Ludwig on Warner Bros Records.